Im back again with review about mini lipstick from L'ANCOME. -The 1st Ultra caring lipstick with Pro-Xylane™ in a new infinitely light texture. -Enriched with enhancing pigments to reveal the radiance of beautifully replenished lips. -Enhance your natural lip tone in a veil of shiny, translucent colour. Hmmm...looks like this is a very great lipstick! Is it??? The size is about the size of my pinky finger! It’s a black case with light grey flowery motif on it, i think the flowery motif is rose, just like Lancome logo *cmiiw* Im soooooooo fall in love with the packaging! Talk about texture, shade & swatch.. The lipstick textures is lightweight, likes a lip balm. Glides smoothly on my lip and suprisingly is very hydrating! I usually apply lip balm before wearing any lipstick but not this time. You can see swatch on my hand & on my lip below. First swipe looks very sheer, but after multiple swipes you will get the colour like in the tube or website shade picture (the shade pic on the official website absolutely looks more pigmented). But dont worry! the colour is builtable. Because the price is quite expensive for me, the actual size lipstick price is around 350.000 IDR / $30 (price may be different in other places). What I like & what I dont..
+The packaging is so lux, very 'Lancome'. 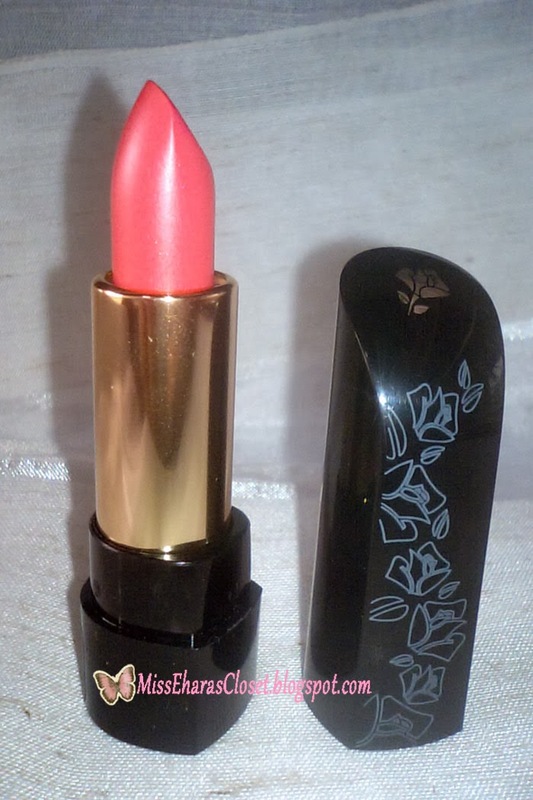 +This mini size is perfect to go, you can keep this lipstick on your pocket! +The pink shade is very pretty & builtable. +Very hydrating, light & comfy to wear, almost like wear lip balm. Im on the 'girly mood' right now, so I will wear this lipstick everyday. Left is room light, with flash.. Right is window light, without flash.. 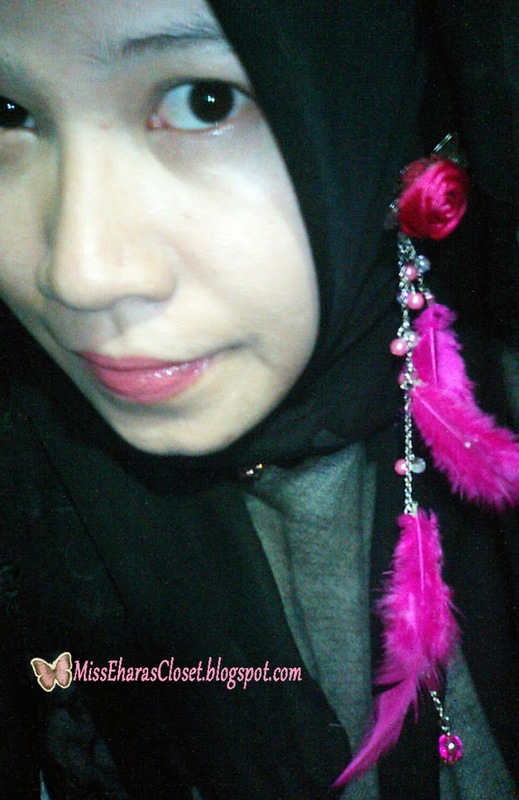 I wear my new Hijab Earring, very cute right??? 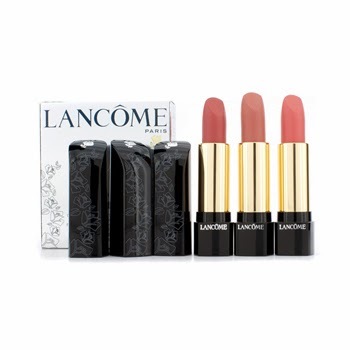 Do you like Lancome lipstick? what is your favourite shade? 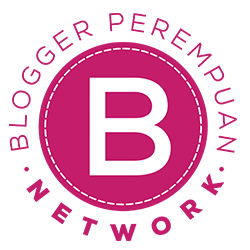 I would love to read your opinion, please leave a comment below, dont forget to put your link so I can visit your blog too! 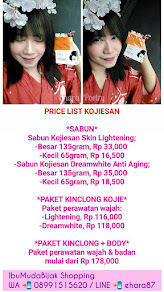 Ooooo mai gad.. warna nya mba *0* kereeen abis.. tapi harga nya mungkin setimpal ya? such a pretty color! It looks good on you! 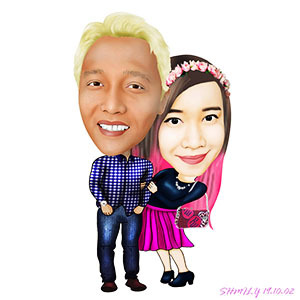 look so sweet but frm pic it dont look mini at all pun!!!! I normally cannot handle lipstick samples...they are super tiny and break super fast! the first one is my favorite shade ever. I'd like those kind of natural colors. Lovely, I'll go for it. i am in love with the packaging. how have i not seen this before? Love the shade and the cover of the top, too. I agree with Agata, mini lipsticks are good and handy.